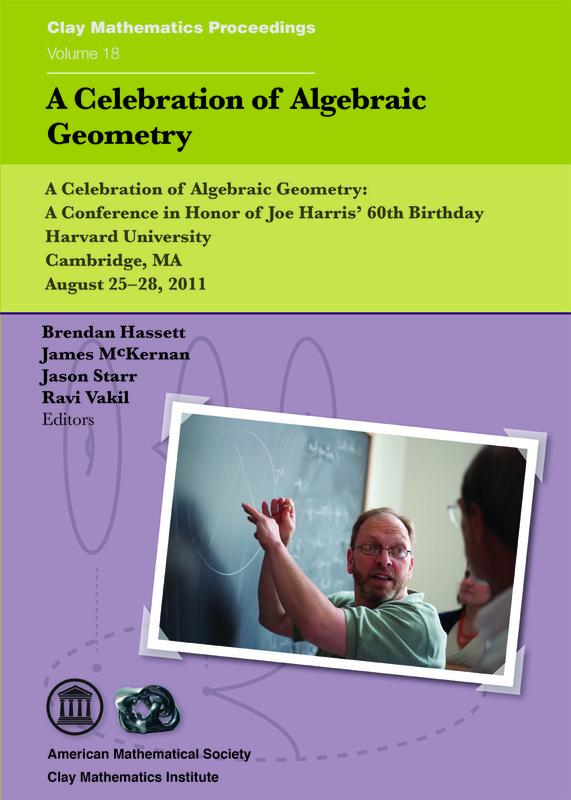 This volume resulted from the conference A Celebration of Algebraic Geometry, which was held at Harvard University from August 25-28, 2011, in honor of Joe Harris' 60th birthday. Harris is famous around the world for his lively textbooks and enthusiastic teaching, as well as for his seminal research contributions. The articles are written in this spirit: clear, original, engaging, enlivened by examples, and accessible to young mathematicians. The articles in this volume focus on the moduli space of curves and more general varieties, commutative algebra, invariant theory, enumerative geometry both classical and modern, rationally connected and Fano varieties, Hodge theory and abelian varieties, and Calabi-Yau and hyperkähler manifolds. Taken together, they present a comprehensive view of the long frontier of current knowledge in algebraic geometry.